Is iOS 12 Battery Life Better Than iOS 11.4.1 On iPhone And iPad? Today is September 17th which means that we will be receiving the public version of iOS 12, with all that brings along with it. Apple’s latest update brings new features, but one of its focuses is on overall performance and stability, something iOS has been accused of lacking in recent updates. Judging by the beta versions we have been using, Apple hasn’t been far off the mark this time around, but as always we’ll have a better picture once hundreds of millions of device install it this week. One area we’ll get a feel for pretty quickly is battery life, and YouTuber iAppleBytes has already had a crack at giving us an indication of what to expect. If you’re unfamiliar with iAppleBytes, his YouTube channel has become the go-to place for battery life benchmarks and this year is absolutely no different. Taking an iPhone 5s, iPhone 6, iPhone 6s and iPhone 7, the video shows all four devices running iOS 11.4.1 and then iOS 12, both using the Geekbench 4 battery benchmark to see how long the devices last until they run out of battery. Check the video out for the full data, but to summarize, it’s not great reading for iOS 12. Across the board, all of the iPhones exhibited a shorter time-t0-depletion when running iOS 12 when compared with iOS 11.4.1. The reasons for this are hard to determine, although there’s a possibility that iOS 12, having been recently installed, was still working away in the background in order to rebuild its caches etc. That being said, the whole point of the Geekbench 4 test is to make the CPU work as hard as possible, so whether the devices are working on other things are not, a 100% CPU usage is a 100% CPU usage, whether it’s doing cache rebuilds or not. 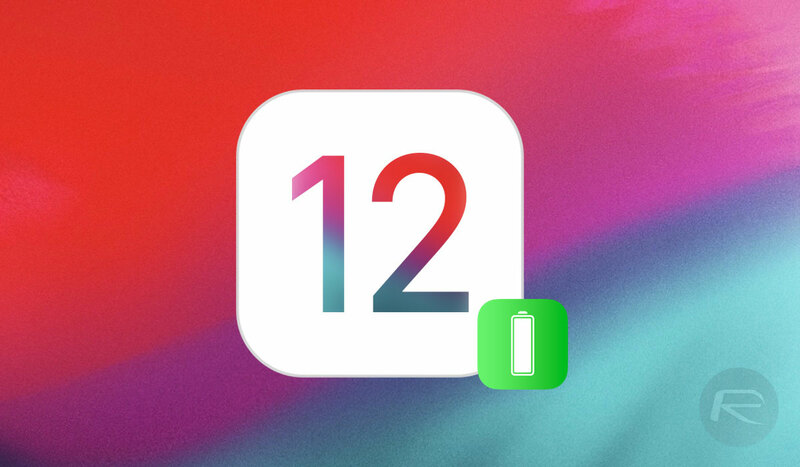 That being said, we’re not comfortable with saying that users will experience shorter battery life with iOS 12 installed as a matter of course, simply because that has not been the experience we have had in running iOS 12 over the last few months. As always, we’re going to need to see how the real world reacts when iOS 12 is installed today.